Hand over the key to the city. I’ve never met Yvette Nicole Brown (NBC’s famed Community) before but in a sense, I’ve known her for years. 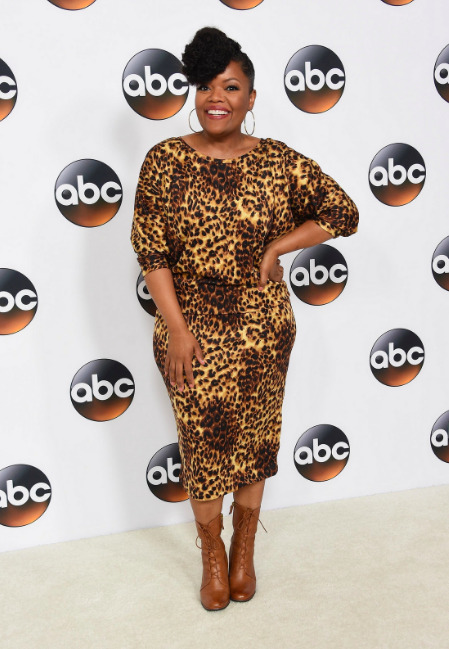 And her role on ABC’s The Mayor just made me a lifelong fan. Dina Rose (Brown) might be a postal service attendant but that is not all there is to her character. Dina’s fantastically millennial son, Courtney (Brandon Michael Hall), just won a bid to be Mayor of his California town. Shouldn’t she be proud of her baby? Yes, only Courtney has dreams of making big as a rapper like his music idol not running a whole town. What a delicious plot twist! But what’s really yummy is Dina’s relationship with her 20-something son and how hyper-realistic it appears. Such tenderness and transparency between the pair in the first few moments onscreen immediately solidifies their bond. That horrid single parent TV trope is comically highlighted by Brown’s spectacular balance of timing and tone. Which is difficult to do but Brown’s portrayal is seamless. We should probably just give her all the awards now, just to save time. The Mayor makes no mistake that Dina Rose is a black mom, which means severity of punishment is easily distinguishable to children merely by a tonal shift in vocal range. An octave up and a lecture will follow, an octave down and you better call a friend and tell them to go ahead and write your eulogy because it’s over. We see a variation of this in the premiere, don’t you worry. You might be asking, is this her first role as a mother? I’d answer with a shrug because Dina reminds me so much of my momma, I bought into her validity instantly. Dina respects her son’s decisions without criticizing him. Her gentility with Courtney brought me back to those turbulent times in my life just starting out as a writer, where my mother reassured me of why passion and what is done with it, is important. Dina never lets her son Courtney forget either. As a new fan, I’m impressed. The Mayor is a woke show but you should really keep your eyes open for The Mayor’s Mom (which has potential to become a successful spin-off). Brown brings a real presence of depth to a cast of characters with tons of heart. 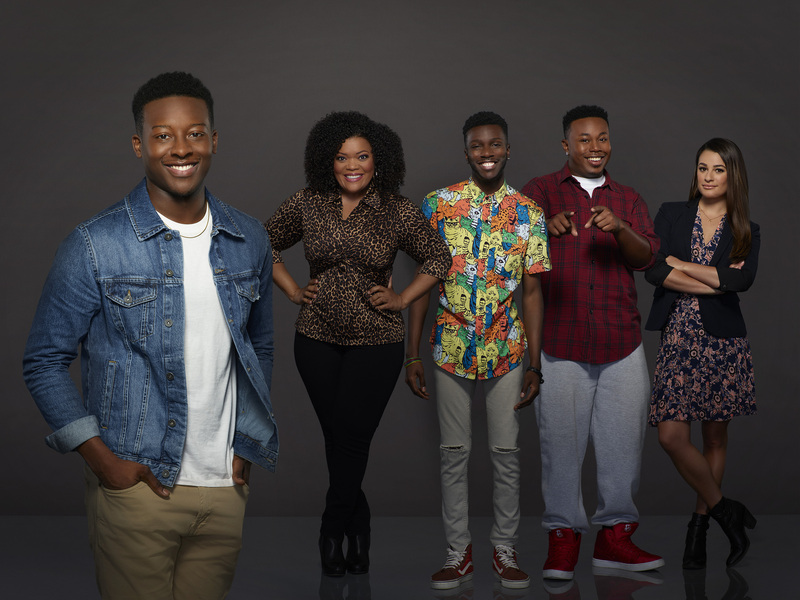 Yes, the show is about the meaning of community in small town, Fort Grey but Courtney’s core community of his mom and best friends steal the show. This show is special. Aside from the social climate the writing tackles with one-liners and speeches, this series is well on its way to creating a climate of social engagement with a “community” of fans for years to come. Yes, you read that joke correctly. You can laugh. For more laughs check out The Mayor on ABC, Tuesdays at 9:30/8:30 pm.